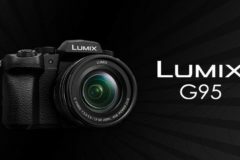 You are looking for a lens for your new Nikon DSLR camera, but you can not decide which one to buy. Here are the most popular Nikon lenses for recommendation. One of the first things to do when buying a new lens is to do internet surveys or the advice of the people around us. 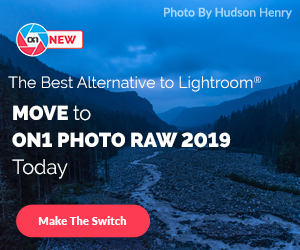 Taking a look at what people buy is a good way to see what works the best for the majority of photographers out there. 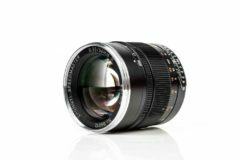 Below you can find a list of the 6 most popular Nikon lenses that we think are good at all times. We created this list based on the recommendations in our blog, and from Amazon’s statistics. This list we have created covers both the DX and FX Nikon DSLR cameras. You can find detailed information on compatibility in the descriptions of popular Nikon lenses that are recommended. 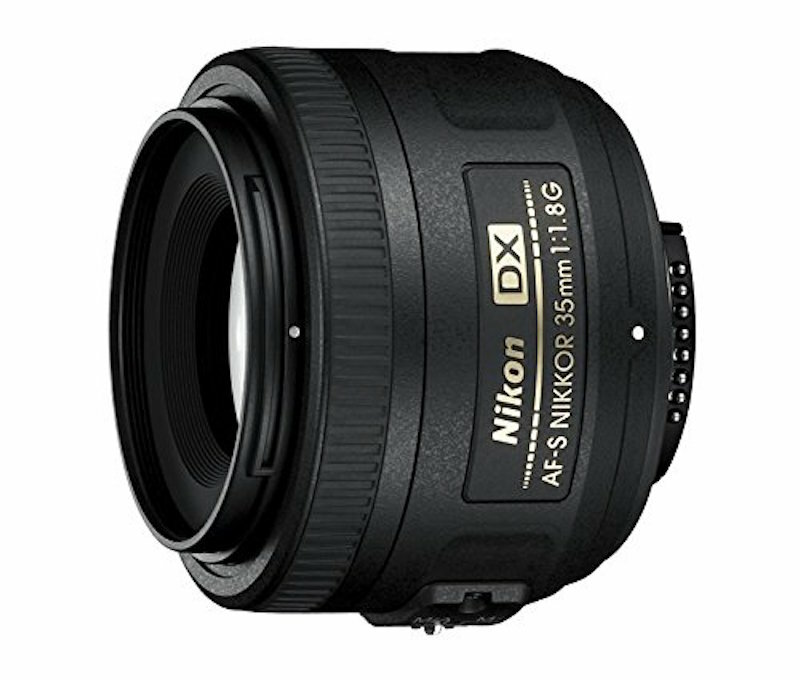 The Nikon 35mm f/1.8G AF-S DX is cheap, small and delivers high quality, sharp images. So no surprise that it’s many people’s favorite DX lens of choice. It has a metal mount and the aperture f/1.8 aperture is brilliant for low light situations. Makes blur the background so your subject really stand out. The lens has a price tag around $200. Click here to buy it on Amazon. 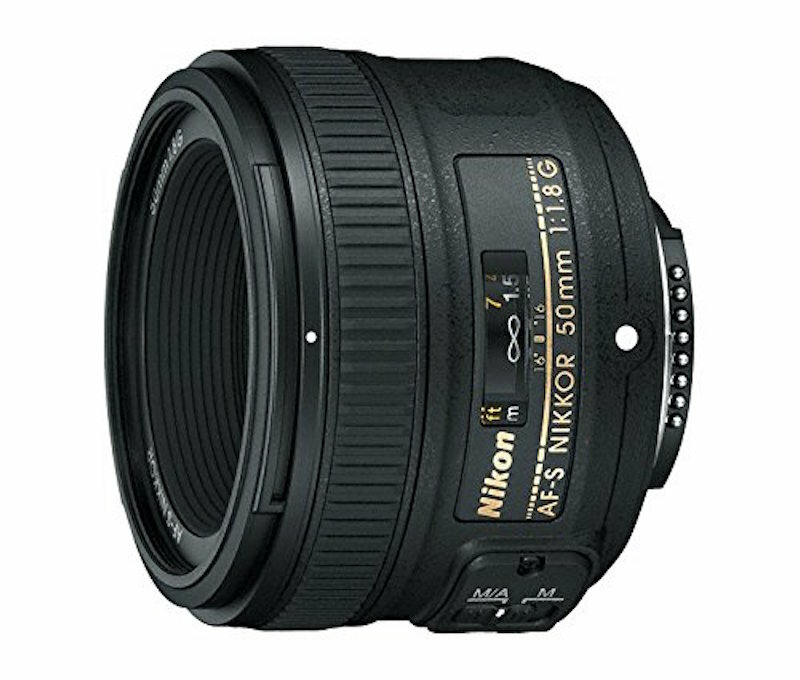 The Nikon 50mm f/1.8G AF-S FX is designed to work perfectly on all Nikon’s DSLR cameras. This FX lens provides good image quality and sharpness.When used on a DX camera, it gives angles of view similar to what a 75mm lens gives when used on a full-frame camera. This is another excellent choice for portraits, indoor and day to day use. The lens has a price tag a little bit more $200. Click here to buy it on Amazon. For great nature images like a painting, you need a good wide-angle lens. 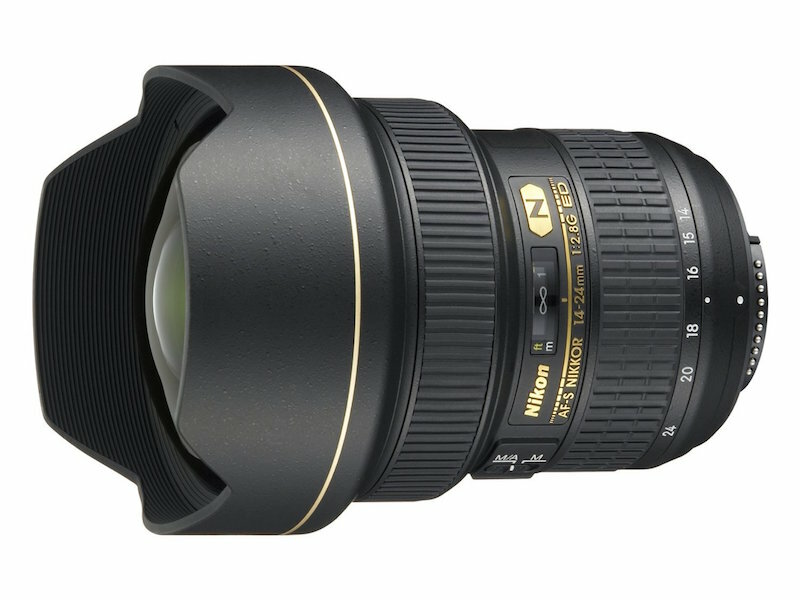 The heavy and bulky Nikon 14-24mm f/2.8 is your best PRO option that has good image quality throughout all lengths. The FX lens comes with improved optics and provides sharp images wide open or even in the corners. It is intented to use on full-frame cameras. 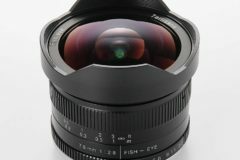 The lens has a price tag is around $1,900. Click here to buy it on Amazon. 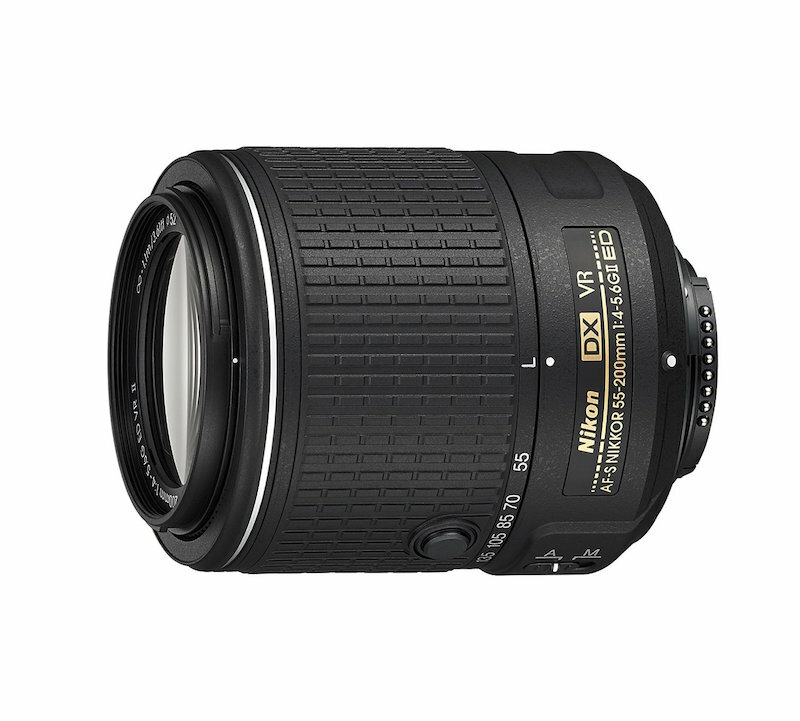 If you need a budget-friendly telephoto lens than the Nikon 55-200mm f/4-5.6G AF-S DX is your best option. It has good image quality throughout all lengths. 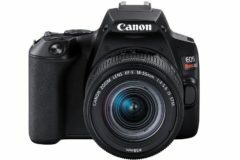 It comes with improved Vibration Reduction technology compared to the previous version, and is perfect for DX models (like the D3300). For wildlife and sports this is the one amongst the popular Nikon lenses. This is our second recommendation when it is about telephoto lenses. 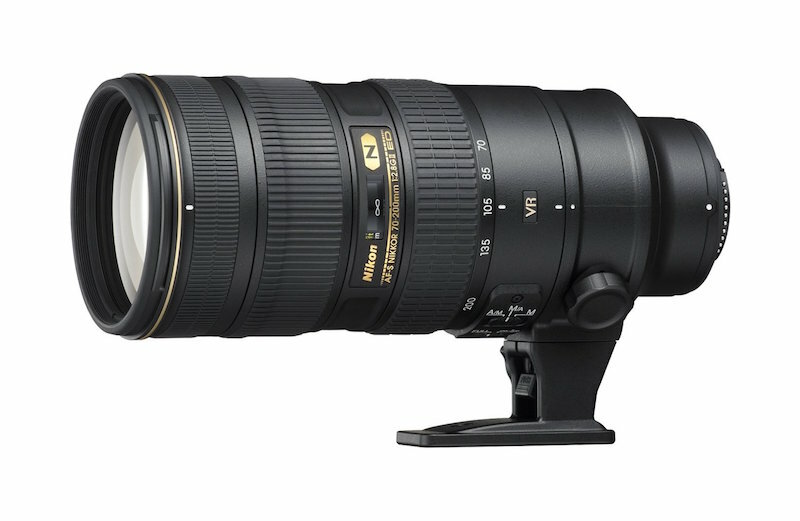 This Nikon 70-200mm f/2.8G ED VR II AF-S gives amazing image quality, large aperture f/2.8 and fast auto focus. Ideal for professional wedding photographers, it has a great build quality. 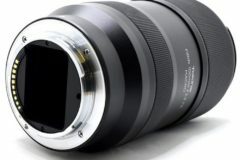 If you’re a photographer who wants the best for the money than, you will love this lens. The range and big aperture are a perfect combination for sports, action, portraits, concerts, weddings and much more. The lens has a price tag a little bit more $2000. Click here to buy it on Amazon. There’s just something about 85mm length on both DX and FX cameras that makes it magical for portrait photography. The depth of field looks shallow even when stopped down a bit because your focal length is quite long, but obviously shooting at f/1.8-f/2.8 makes bokeh and background look amazing. Compared to the lenses above it’s not as good for street, tight indoor and walk-around purposes, but is ideal if you can’t always be close to your subject. A perfect example would be weddings, outdoor nature shots or simply situations where you have a lot of space between you and your subject. Its closest focusing distance is 80cm/31 inches. 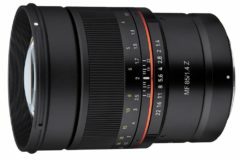 The lens has a price tag a little bit more $476.95. Click here to buy it on Amazon. Want to buy a new lens for your Nikon DSLR, but aren’t sure which one to get? 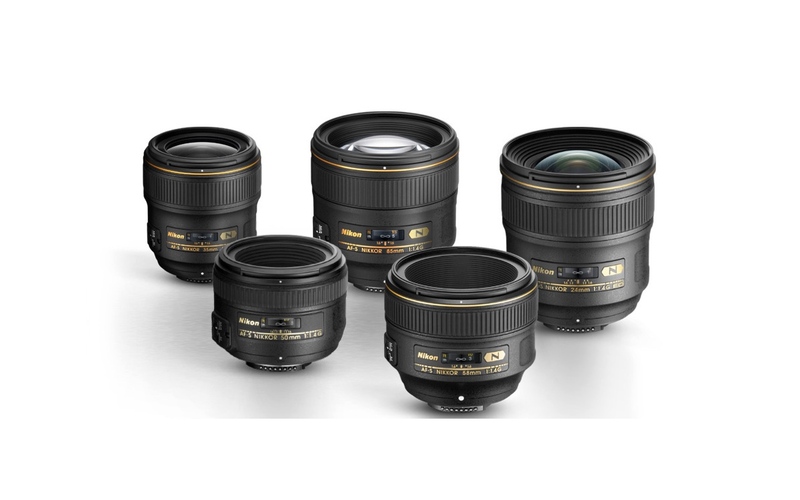 We hope that this list of popular Nikon lenses has been useful for our followers.